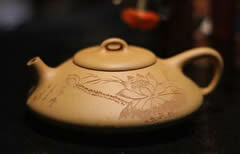 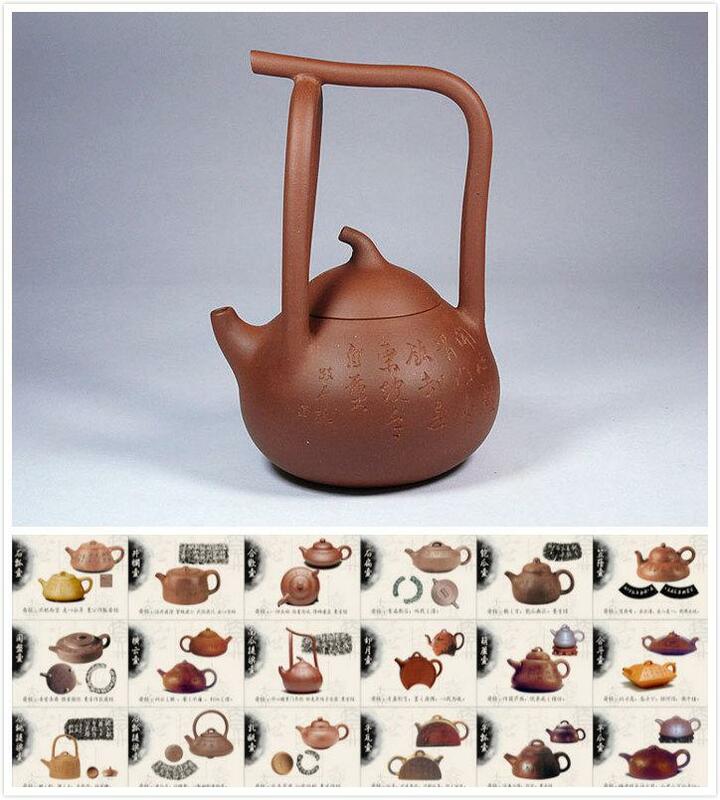 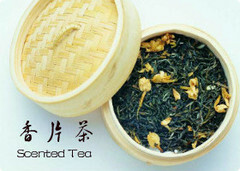 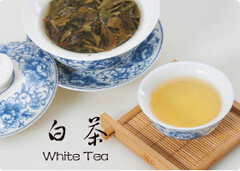 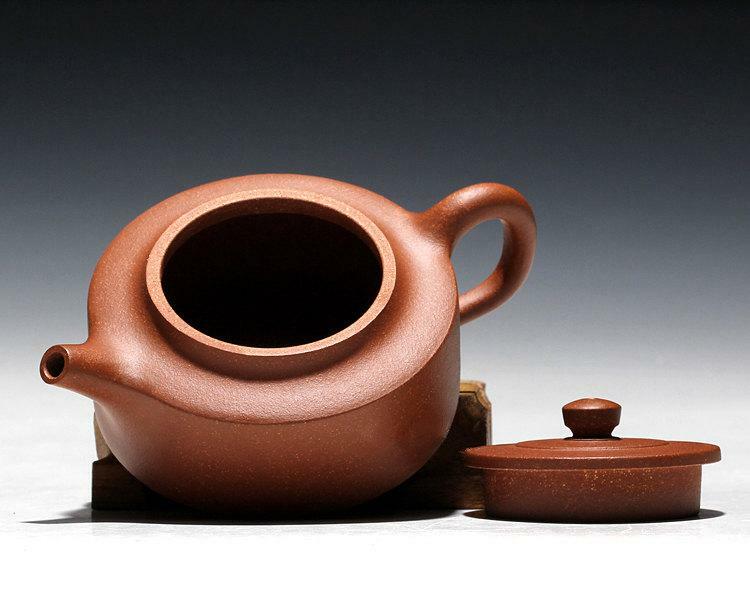 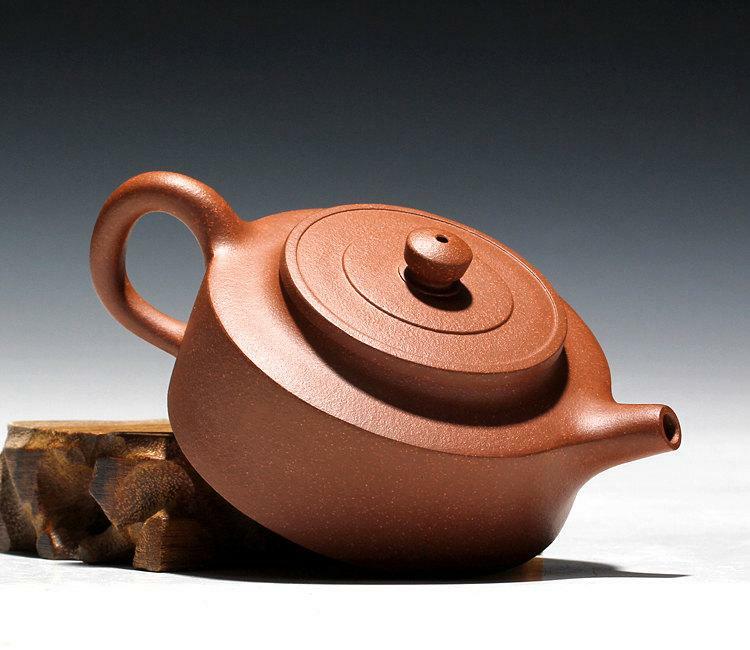 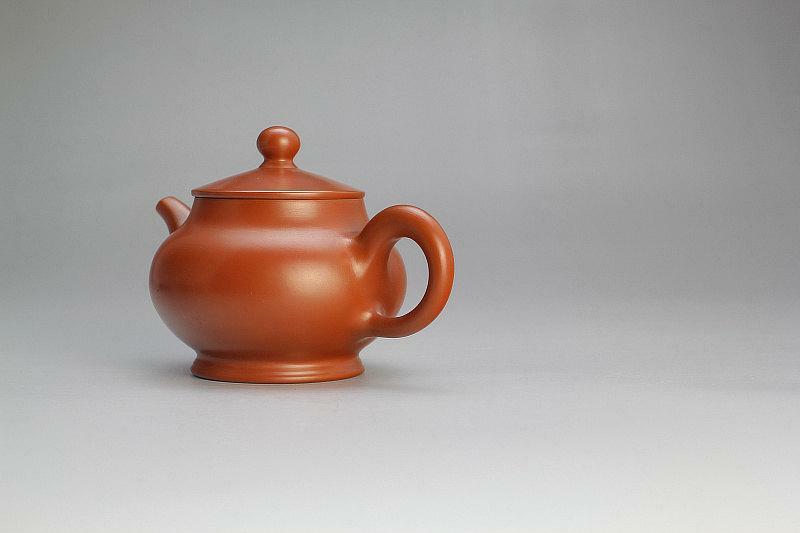 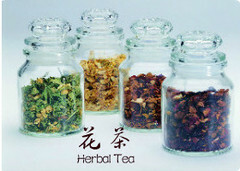 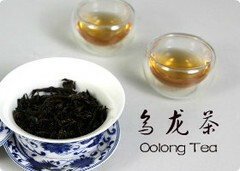 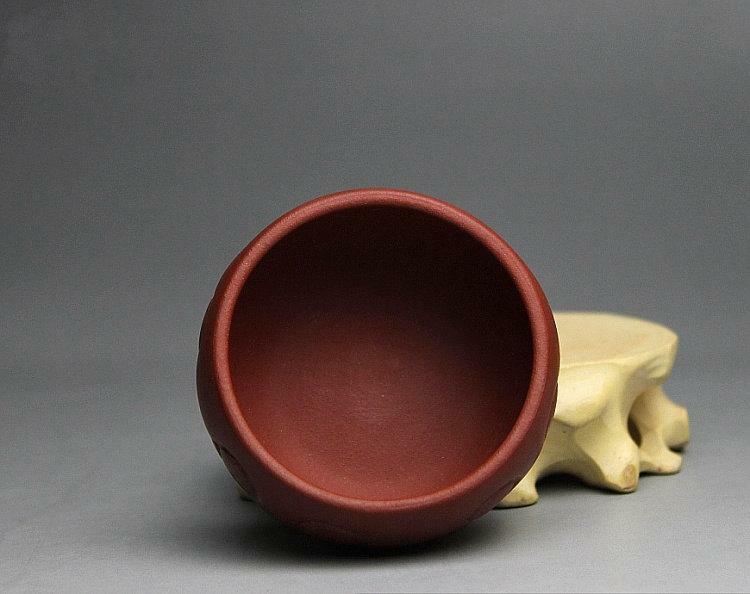 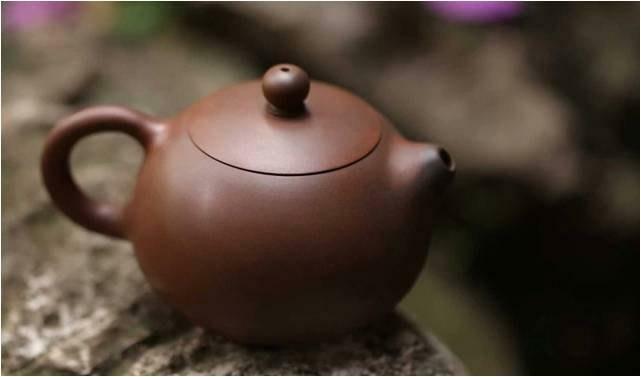 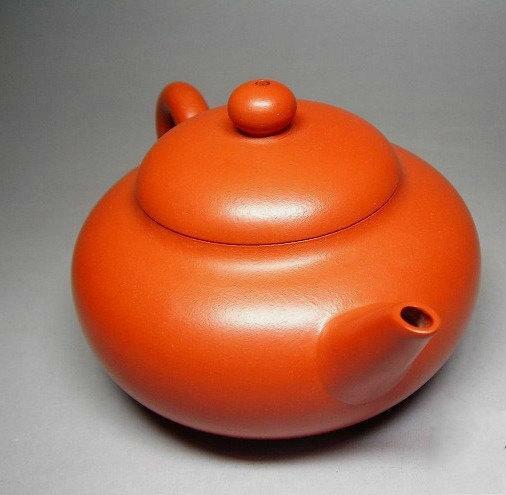 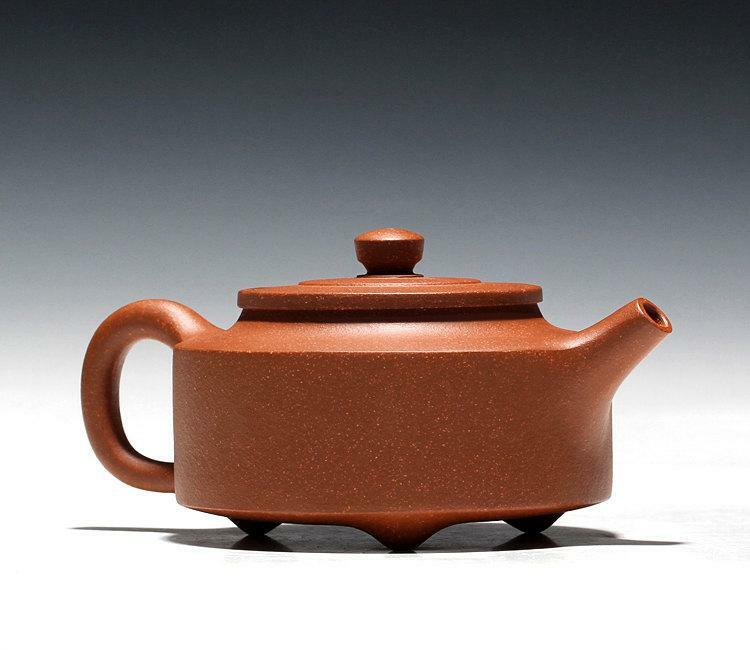 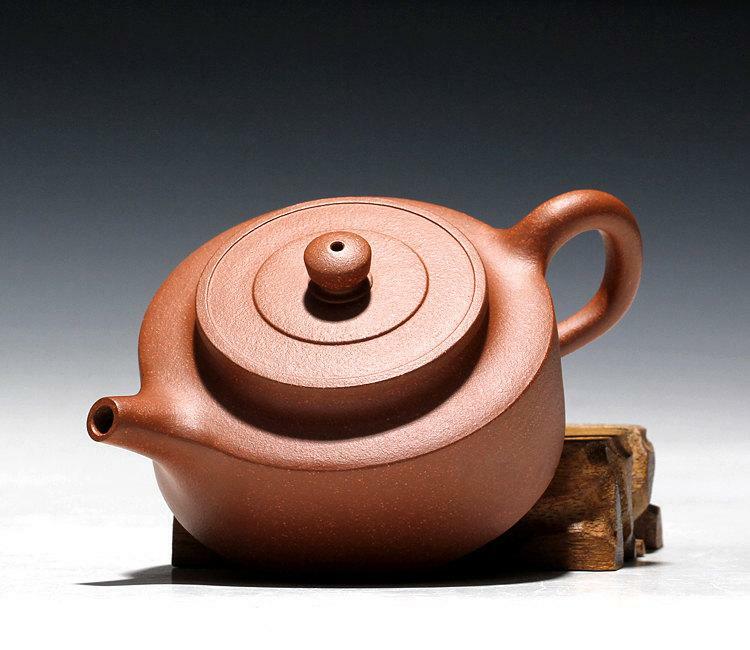 "ManSheng 18 Type" is 18 types of zisha clay teapots created by ManSheng Chen. 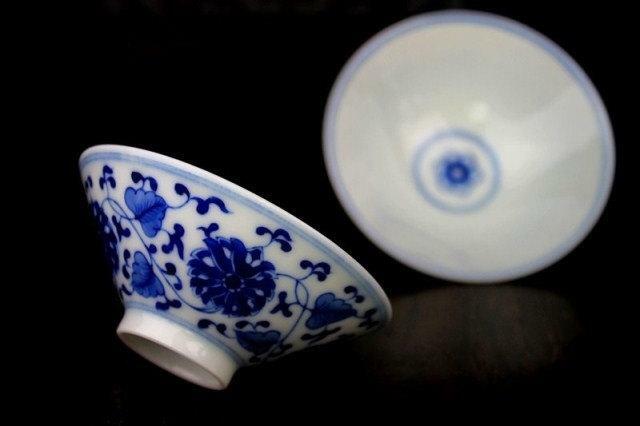 ManSheng Chen is one of Chinese great artists in Qing Dynasty. 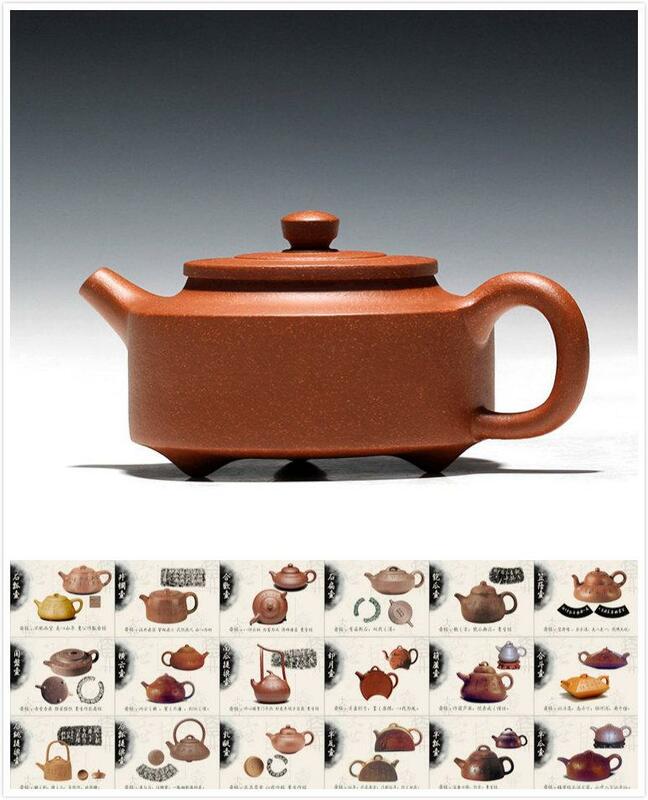 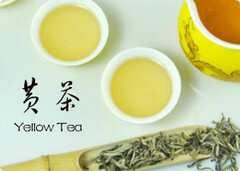 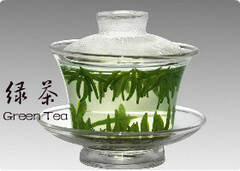 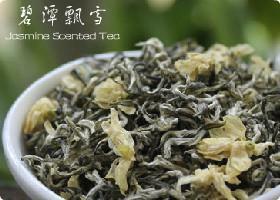 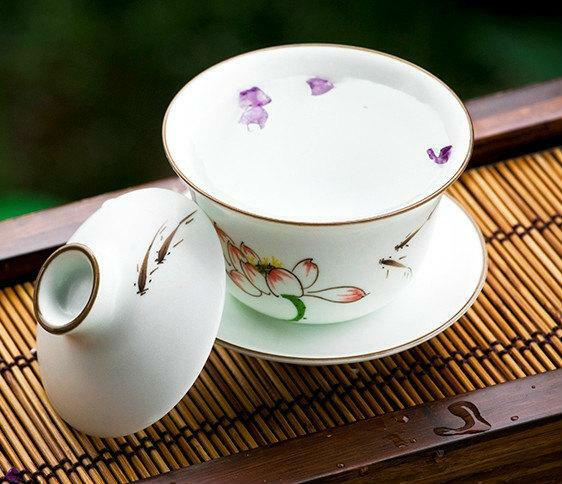 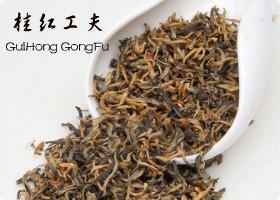 "ManSheng 18 types" is very important in the history of Chinese arts and crafts design. 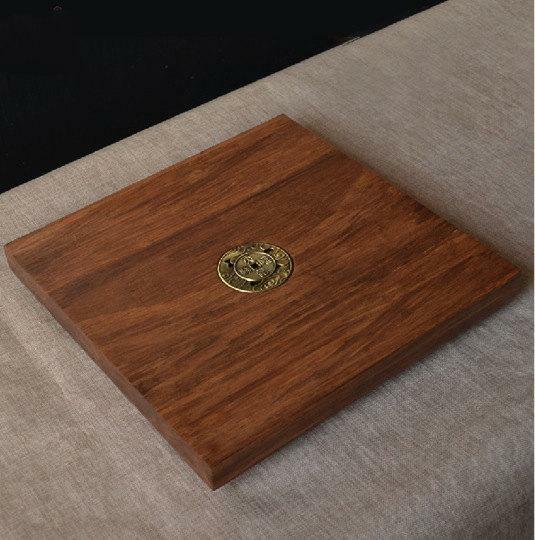 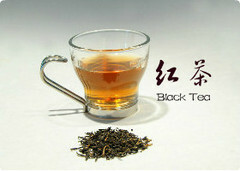 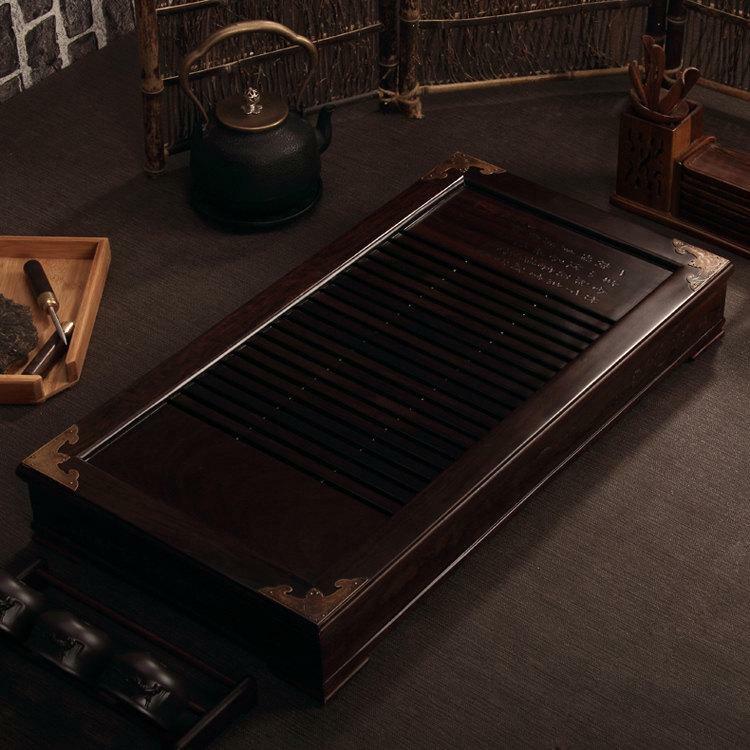 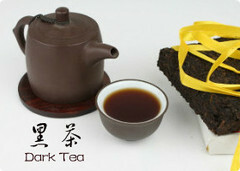 Macassar Ebony Tea Tray Displaying And Serveing Tea Tea Tray Handicraft Chinese Kung-Fu Tea Set Chinese Teaism Practice.